We are excited to be part of this unique and amazing event. 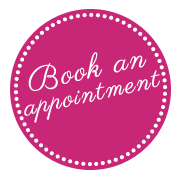 Get your tickets now on PlatinumList for April 12th & 13th at @junctiondubai in AlSerkal Avenue. 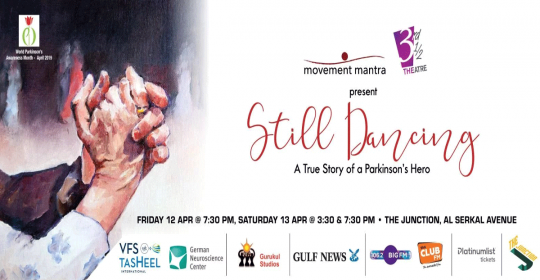 Vonita from movementmantra created together with @third_half_ a fantastic theater play based on a true story of a Parkinson Hero here in Dubai, UAE. One of our Neurologists, Dr. Manio von Maravic, will give a short introduction about Parkinsons Disease and the connection to music and dance in a therapeutic setting. Partners & sponsors: #VFSTasHeel & @german_neuroscience_dubai, Goodwill Partner Dance for PD, Dance Partner @kathakwithgurukul, PR Partner @altshift_me, Content Partner @dgtlshrts, Media Partner @gulfnews, and Radio Partners @106.2bigfm & @clubfmuae.